Pôle Emploi, the French national employment agency, has officially announced Textkernel and Accenture as winners of their European tender on integration of semantic technology in CV and job processing. For Textkernel, this is the second major European win in the field of employment in six months. In the end of last year, Textkernel also won the tender from UWV, the Dutch national employment agency, for acquiring and delivering vacancy and employment information. 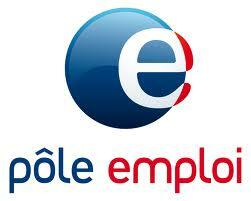 For Pôle Emploi, Textkernel will check whether vacancies meet the legal requirements, in particular in the field of anti-discrimination. Besides job parsing, Textkernel also delivers CV parsing and anonimisation for this assignment. Winning the Pôle Emploi tender confirms that Textkernel in becoming more and more of a big player in France. After opening its office in Paris six months ago, Textkernel has considerably expanded its French partner and customer base. 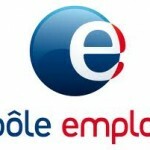 This major assignment of Pôle Emploi contributes even more to Textkernel’s success in France.